A client just shipped this beauty to me. 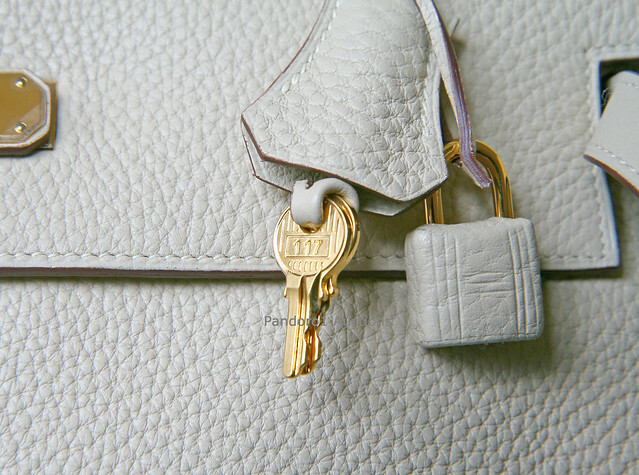 A brand spanking new Hermes Kelly in retourne style. The relaxed and slouchy design is my favorite as I can pack more into the bag. The Parchemin color isn't easy to get these days. The togo leather is virtually indestructible. The stunning Kelly Rutherford has a similar Kelly which is often seen on her arms. 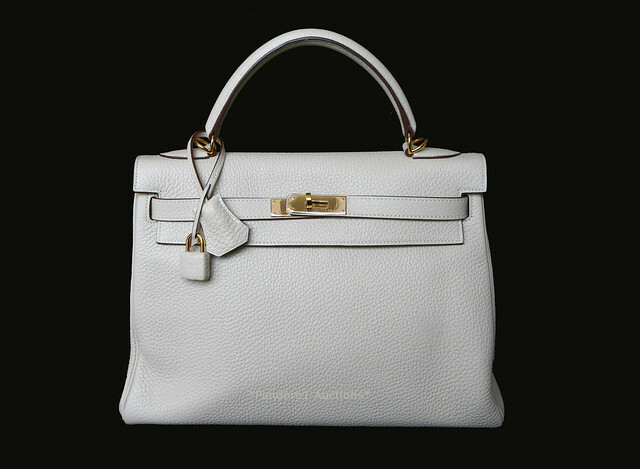 The brand new Hermes Kelly is available here for £8299. Now that is one gorgeous bag! Wow! WOW. Now that is one stunning bag!!!! Oh MY GOD! Is this beauty seriously yours? I need to get to know your client and not only that but Kelly is a real style icon for me, she is gorgeous as is the arm candy. Lucky lady! Nope, unfortunately, this lovely Kelly doesn't belong to me. It's a consigned item from a client. Oh be still my beating heart... Talk about timeless, effortless elegance! That is too beautiful. The colour is amazing. Are you not tempted yourself? oh my goodness, I AM DROOLING!!!! 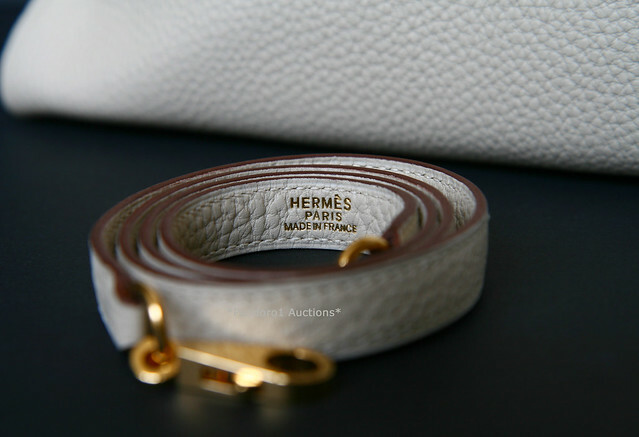 ok, you are the queen of hermes. gaaah!!! I think I had love at first site when I saw this bag. If I could manage to hit a bank (which I'm seriously considering.. ha ha) I would love it. It's devine. I'm sure it will sell quickly. Love this bag. It's so pretty. And the slouchiness - so cool! It is gorgeous M!!! Enjoy it! The leather is impeccable. It's just a FINE bag. Hope all is well and you're enjoying your weekend. Oh how I love the Kelly Retourne! This one is delicious! I am so insanely jealous of you!! bahhhh beautiful, i'm dying to own one of these babies! Oh wow! I love this bag...what a dream. Ahhh if only I could own one for a mere...8000 pound! haha One day, I have a funnyyy feeling you have a love and passion for handbags?? Loved the Messenger bag post the other day now this, your making me want to increase my hand bag collection with some rather pretty things! :) P.s thank you sooooooooooooooooooooo much for your email - I forwarded it to Morgs and we got straight on to that Paris app!!! I'm going to reply I just want a bit of time when I can sit & give it the proper reply it deserves! This bag is stunning!! Loves it. Um, can i tell you how envious i am?? Absolutely beautiful! Wish i were in your job so i could get to see beautiful and expensive stuff all the time, perhaps a good idea that i dont have your job. I might go bankrupt..haha. How did I miss this? 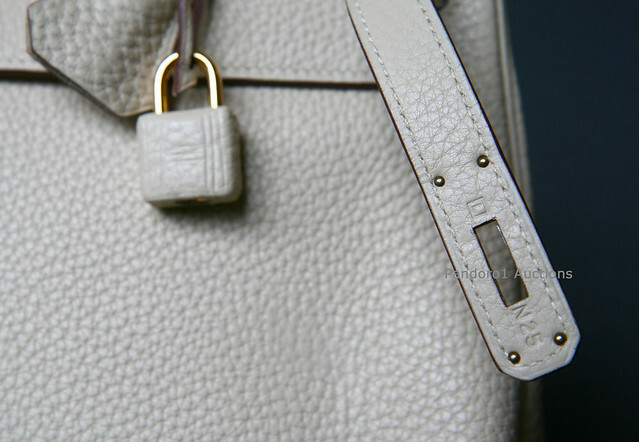 Sigh... one of the all time classiest bag/color/hardware combos H does! B...b..b....but you're keeping it, right? I love the slouchiness of this bag!! It's gorgeous! Love the Kelly- so elegant. 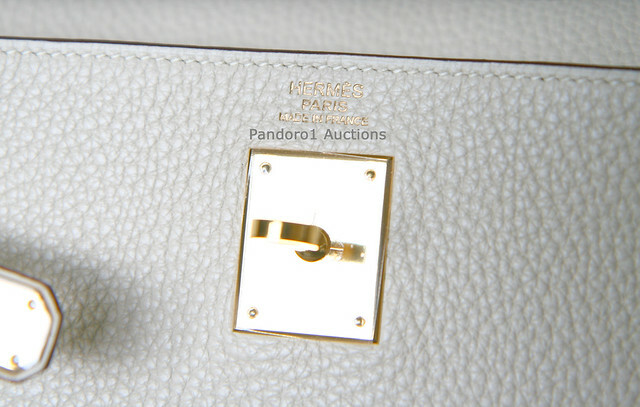 You are so lucky to own such an iconic bag ! anyway.. hope you had a wonderful weekend!!! So beautiful and elegant. It would be so hard to part with such gorgeous bags.